Please join us for what has become a welcome tradition in York Village. Celebrating it’s 9th year, the festival focuses on the historic character of York Village. The Opening Ceremony is at 10 a.m. on the front steps of the First Parish Church. Opening proclamation will be read by Jim Hager, Town Crier. 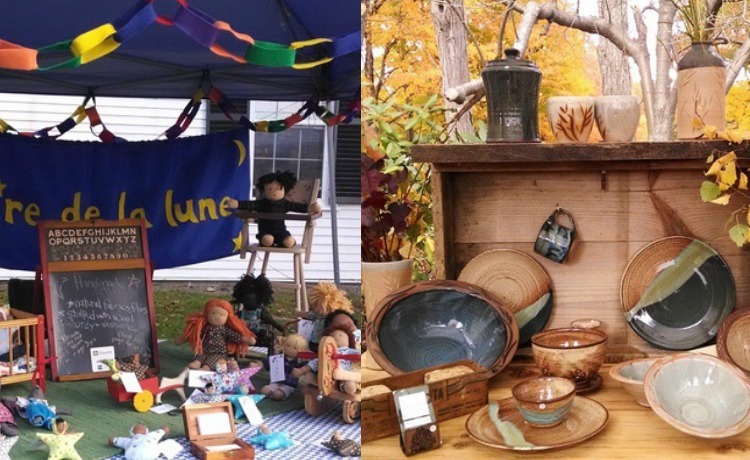 Vendors offering food, art, pottery, crafts, jewelry, and specialty goods such as handbags, soaps, and wood furniture.